A concert of works exclusively by women composers, including compositions by, Ina Boyle, Hildegard von Bingen, Isabella Leonarda, Ethel Smyth, Lili Boulanger, Eleanor Daley, Willametta Spencer, Rebecca Clarke, Libby Larsen, Katherine Dienes, Kim Porter and Emily Hall. The New York Times, noting the PCS’s “unpaid but professional-level” qualities, underscored the bilingual and bicultural spirit of the PCS. Over a dozen different nationalities are represented in the PCS membership, with the largest percentages being American and French. A working Board of Directors of thirteen volunteer members, in conjunction with the conductor, is responsible for the management of PCS. The Gaelic Hymns will be performed by Vocal Essence's ensemble of 32 voices, conducted by American choral conductor Philip Brunelle. The performance will be broadcast on Minnesota Radio. The society was founded by Philip Brunelle in 1969, the groundbreaking organization that grew into VocalEssence inspires new voices in singing groups in the United States and around the world. One of our first acts was to invite a living composer to conduct a concert of his own works. The result was a once-in-a-lifetime performance with Aaron Copland, who openly wondered why no one else had thought to ask him to conduct his music for choir. 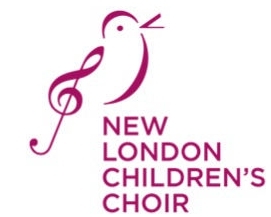 Throughout our first five decades, we have unceasingly given access to and nurtured new voices through composer festivals, commissions, presenting choirs from around the world, cross-cultural education programs, free tickets to students and seniors, the creation of our new youth choir VocalEssence Singers Of This Age, and many more. Yet, we still have unfinished business. 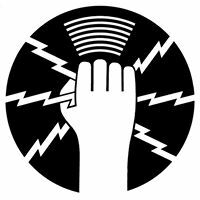 We challenge ourselves to change the face of our organization by continuing to give access to new voices in our audiences, programming, and artists. We believe there is a place for everyone’s voice in the human choir, and that combined sound is more beautiful than anything we could have imagined. We know our next 50 years will inspire others as much, or even more, than our first 50 years. Soundings: Free pre-concert talk at 6.30pm. Artist(s) in conversation. Ireland’s not just a land of saints and scholars, you know. It has composers, too. Wonderful ones! Get acquainted with three remarkable Irish voices: you owe it to yourself! 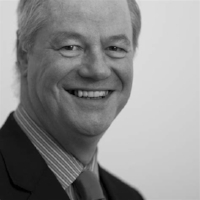 Prepare to be punched by sound with the spectacular power and poetry of John Buckley’s Concerto for Organ and Orchestra. Guaranteed to make you realise that ‘the king of instruments’ isn’t only for hymns and weddings. Heard on the National Concert Hall’s organ for which it was written (and the first work to be played on it) in 1991, Buckley’s concerto is a fire-burst of colour, a thunderstorm of noise and an adrenaline-filled rollercoaster ride all in one that pushes the organ to its extremes and dazzles with its gleeful cascade of voices mimicking other instruments. It’s like hearing two orchestras for the price of one – and the closest you’ll come to hearing a volcano explode but considerably safer, even though it may well have you running for cover! Penny Gore presents performances of works by Rachmaninov. Ravel, Ina Boyle and Nina Young recorded by The Ulster Orchestra. London’s Highgate Choral Society will perform Beethoven’s mass, Missa Solemnis, and Boyle’s choral work, Soldiers at Peace on Saturday 3 November 2018. ‘Beethoven’s great Missa Solemnis is thought to have been intended for the occasion of the installation of his friend and patron Archduke Rudolph as Archbishop of Olmütz in 1820. But from the first, Beethoven saw it as an expression of his own deep spiritual convictions and as an enduring testament to the ardour of his faith. First performed in St. Petersburg on 24 April 1824, the Missa Solemnis is regarded as a supreme achievement in choral music. Beethoven famously inscribed on the first page of the score: "From the heart – may it return – to the heart." Ina Boyle’s Soldiers at Peace (Arr. Ronald Corp) is a short, rarely performed setting for choir and orchestra of a war sonnet by Herbert Asquith, second son of the British Prime Minister. Written during the First World War, it was performed in 1920 and enthusiastically received. Ina Boyle was Ireland’s most significant women composer before the 1950s, whose early talent was recognised by teachers including Vaughan Williams’. This is a special performance of Boyle’s work as it was originally written for choir and organ. This performance will premiere an arrangement for choir and orchestra by conductor, Ronald Corp.
Ina Boyle’s ‘Glencree’ Symphony No.1 will be performed at the National Concert Hall with works by Stanford and Buckley on 1 February 2019. Ina Boyle's choral work 'Wilt Not Thou, Oh God' (1915) will be performed by the Derry Cathedral Choir at St Columb's Cathedral, Derry, in remembrance of the Battle of the Somme in 1916. Ina Boyle’s choral work, The Transfiguration (1922), for tenor solo, SATB choir and organ, will be performed by the Three Cathedral Choirs on 1 August 2018 as part of their Choral Evensong celebrations. This service will be broadcast live by BBC Radio 3. Join BBC Radio 3 for a series of Summer Invitation Concerts with the Ulster Orchestra in the Ulster Hall. Ina Boyle's Overture for Orchestra will be featured in the premiere concert on 31 July 2018. ''We will be celebrating the work of six women composers, including: the distinguished 19th century German pianist-composer Clara Schumann; Co.Wicklow’s Ina Boyle, who was a prolific composer in the early part of the 20th century; and the award-winning Nina C. Young, who is currently based in New York''. Internationally renowned, Swiss cellist Nadège Rochat plays music by Ina Boyle and other Irish composers of the 20th century. Accompanied by Dearbhla Collins on Piano, this promises to be a very special concert and the Blackwater Valley’s beautiful new venue. Make a night of it, by treating yourself to supper beforehand at Dromore Yard. This year, the Blackwater Valley Opera Festival is delighted to present Gioachino Rossini’s tale of intrigue, comedic mischance, and the triumph of love – and of strong women! L’Italiana in Algeri was premiered in Venice in 1813, and has been delighting audiences for more than 200 years. Fusing sustained energy, with elegant melodies, the opera tells the tale of Elvira and Isabella, who must together make a plan to ensure that love will conquer all. Elvira loves Mustafa, and Isabella loves Lindoro. Of course it wouldn’t be a Rossini opera if the path to happiness was smooth, but as it is a Rossini opera, there is plenty of wonderful music along the way to the final rousing resolution. Presenting L’Italiana in Algeri over three nights at the Blackwater Valley Opera Festival. Tickets € 85.00 – € 200.00, excl. €3.50 sales commission per order. For three days in April, Shropshire plays host to a unique musical event. The Ludlow English Song Weekend celebrates words and music in its own special, welcoming way. This year our focus is on Ireland, and the music it has inspired. Bax, Bridge, Warlock and Moeran feature prominently, alongside Irish composers Ina Boyle and Seóirse Bodley. Ailish Tynan and Robin Tritschler head a crack team of Irish singers, and we welcome for the first time Carolyn Dobbin and Gavan Ring. The Carice Singers bring a hugely imaginative choral programme, and we’re joined by a bevy of wonderful instrumentalists: Adam Walker, Nicholas Daniel and the Gildas Quartet. With new works by Philip Hammond and Martin Bussey and a variety of talks and discussions we’re set fair for an action-packed, stimulating Weekend. Join us for the craic! The festival will feature performances of Boyle's Three Songs by Walter de la Mare, performed by Gavan Ring (Baritone) and Iain Burnside (Piano), and select songs from her collection of Gaelic Hymns, performed by The Carice Singers under the direction of George Parris. Wow ! What a fantastic weekend of Music at the Ludlow English Song Weekend! Below are some photos taken at the event ! 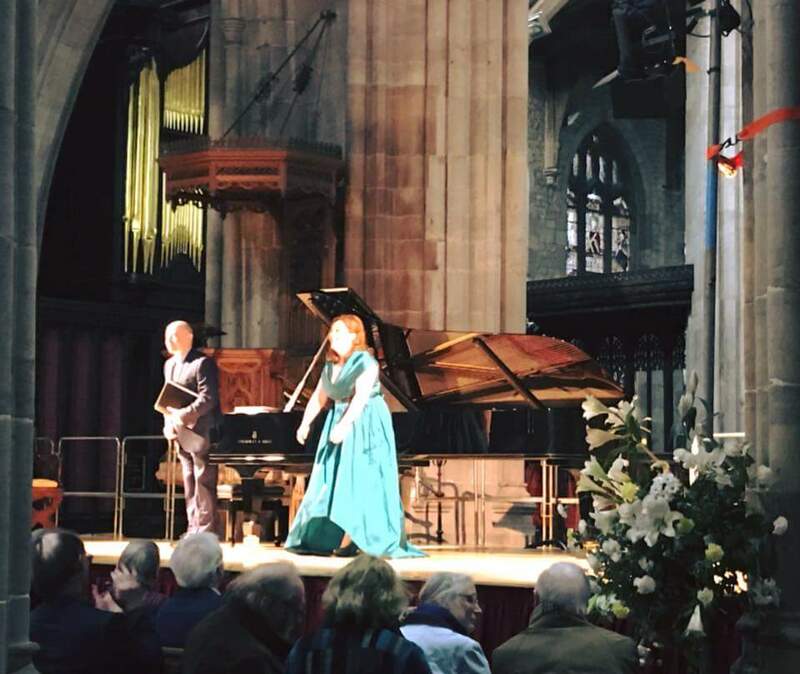 Carolyn Dobbin - Mezzo Soprano performing Boyle's vocal works in the final concert of the weekend, what a fantastic finish ! The Carice Singers, St Lawrence's Church, Ludlow. The Irish composer, Ina Boyle (1889-1967), was born in Enniskerry, Co. Wicklow, where she enjoyed a sheltered childhood as a member of an Anglo-Irish family with roots in the medical, military and diplomatic professions. Her first music teacher was her clergyman father, who made violins for a hobby. She started to compose from an early age and soon found a passion for music that lasted a lifetime, spanning two world wars, the 1916 rebellion, the war of independence, the civil war and the economic war. Ina Boyle studied privately in Dublin with C.H. Kitson and Percy Buck, she had her first success in 1919 when her orchestral rhapsody, ‘The magic harp’, which was selected for publication by the prestigious Carnegie United Kingdom Trust and was performed by the London Symphony Orchestra, conducted by Adrian Boult. From 1923, realising the need to expand her musical horizons, she visited London for composition lessons with Ralph Vaughan Williams whenever family duties allowed, until her travels were curtailed by the outbreak of the Second World War. Vaughan Williams thought highly of her works but, despite her best efforts to promote them, few were performed in public. During the 1940s some of her orchestral music was broadcast on Radio Éireann in a series of programmes on Irish composers. After the death of her father in 1951, she was again free to travel to London while devoting the rest of her life to composition. 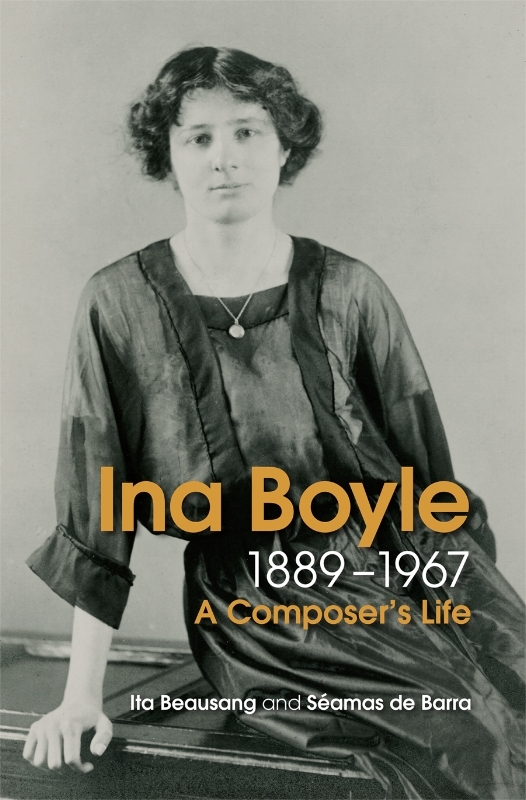 As one of twentieth-century Ireland’s most prolific composers and the first Irishwoman to undertake a symphony, a concerto and a ballet, this first book on the life and music of Ina Boyle is long overdue. Ita Beausang is a native of Cork. She studied piano at the Cork School of Music and the Read School of Pianoforte Playing, Dublin. A music graduate of University College Cork, she joined the teaching staff of the Cork Municipal School of Music. She worked as lecturer and Acting Director at DIT Conservatory of Music and Drama. Her book Anglo-Irish Music 1780-1830 (CUP: 1966) is the standard work on the period. In 2014 she was awarded honorary life membership of the Society for Musicology in Ireland. She was an Advisory Editor for the Encyclopaedia of Music in Ireland (UCD Press: 2013) and has researched the life and music of Ina Boyle since 2006. 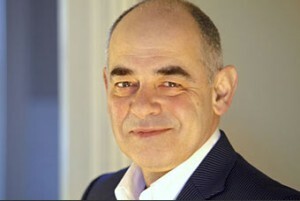 Séamas de Barra is a composer and musicologist. 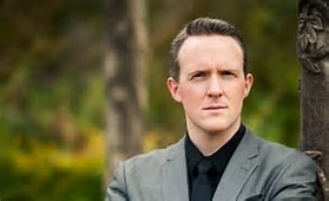 His compositions include orchestral and vocal works, which have been performed and broadcast by The National Orchestra of Ireland, The RTÉ Concert Orchestra, The BBC Singers, The National Chamber Choir, and other notable ensembles. He has published widely on twentieth-century Irish music and musical life, including a major monograph on Aloys Fleischmann, and was editor (with Patrick Zuk) of a series of monographs on Irish composers issued by Field Day Press in conjunction with the University of Notre Dame. He is currently working on a study of the Irish Symphonist John Kinsella. Two concerts presenting works ranging from the songs of Ina Boyle almost 130 years ago to some of today’s leading young composers from Ireland to mirror the chronological survey of the Long Gaze Back. Solo and ensemble pieces and short interviews with some of the composers about the pieces being performed. On the 9th of October 2017, "Psalm" by Ina Boyle was played for the first time 90 years after it was composed. As for most of her compositions, Ina Boyle never had the opportunity to hear it played. Ina Boyle (1889 - 1967) was one of Ireland's most important composers of the early 20th Century. A pupil of Vaughan Williams she would travel regularly to London from her home in Co. Wicklow for lessons with him. He thought highly of her and encouraged her. However, like so many women of her generation, despite encouragement of her friend Elizabeth Maconchy, she would not leave the family who needed her, and lived alone after they died, composing every day. Her huge body of work, orchestral, choral, chamber and vocal , largely unperformed, is preserved in the Library of the Trinity College Dublin awaiting re-discovery. This forthcoming CD is important in the renaissance of this special composer, and is the first devoted to her orchestral music. It is a dual recording by BBC and Dutton Epoch. Much of the music is being performed for the first time. To watch the promotional video for the forthcoming CD please see below. Produced in association with BBC Radio 3 and the BBC Concert Orchestra. Nadège Rochat plays on the Ex-Vatican Stradivarius cello from 1703. The New London Senior Choir will perform at St. James's Church, Piccadilly on St. Patrick's Day 2018. The concert will feature works by Ina Boyle. Tickets are now on sale for the Senior Choir Concert at St James’s Piccadilly, March 17th 2018. Tickets £15, concessions £5, unreserved seating. Two compositions by Ina Boyle will be played on BBC Radio 3 on 8th March, in celebration of International Woman's Day. This date is coincidentally Ina's birthday. 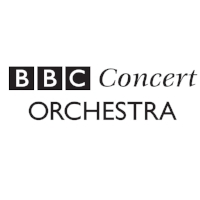 Her Overture will be played on Radio 3 Breakfast at 8:05 am, and later the Glencree Symphony will be broadcast during the interval of the Radio 3 Concert starting at 7.30pm (probably at around 8:15 pm). That same day there is a special, private, preview event in the Wigmore Hall for donors to the CD project. This CD which is devoted entirely to the orchestral music of Ina Boyle, was recorded by the BBC Concert Orchestra, conductor Ronald Corp, and soloists Nadege Rochat (cello) and Benjamin Baker (violin), will be launched later this year. In 2018, the ConTempo Quartet will perform a complete Beethoven Cycle in venues Nationwide. Ten Irish works complement each of the nine programmes, with works dating from 1934 to the present day, including three new RTÉ commissions, and Ina Boyle's String quartet in E minor. 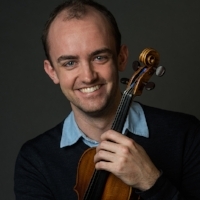 'The RTÉ ConTempo Quartet is one of the most exciting and vibrant chamber ensembles performing today. The members studied together in Bucharest, formed a quartet in 1995 and were appointed as Galway Music Residency’s Quartet in Residence in 2003 and RTÉ’s Quartet in Residence in May 2014'. In September 2017, a crowd-funder project was launched with hopes of raising £10,000 to record an album entirely devoted to the music of Ina Boyle. Thanks to our generous supporters, this has since become a reality. The album was recorded in October 2017 with the BBC Concert orchestra, conducted by Ronald Corp, with soloists Nadège Rochat and Benjamin Baker. The album includes several orchestral works by Boyle, including the first complete CD recording of the "Glencree" Symphony (In Wicklow Hills) (1924-27), which reflects her deep attachment to the Wicklow countryside. The atmospheric Pastoral "Colin Clout" (1921) was first performed in 1922 at the Royal College of Music by the Queen's Hall Orchestra conducted by Adrian Boult. "Psalm" (1927) for cello and orchestra has never been previously performed. The Violin Concerto (1933) is very special as she dedicated it to her mother who had died three years earlier. "Wildgeese" (1942) has become one of the most frequently performed of her compositions. "A Sea Poem" (1919), one of Ina Boyle's finest early works, will be premiered on this CD. The album is due to be released in 2018.